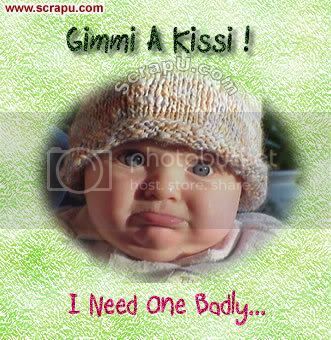 Kiss Day is celebrated on 12 February. It's part of valentine week. A romantic day for lovers. Give me a kisse, and to that kisse a score; Then to that twenty, adde a hundred more; A thousand to that hundred; so kisse on, To make that thousand up a million; Treble that million, and when that is done, Let's kisse afresh, as when we first begun. ~Robert Herrick, "To Anthea (III)"